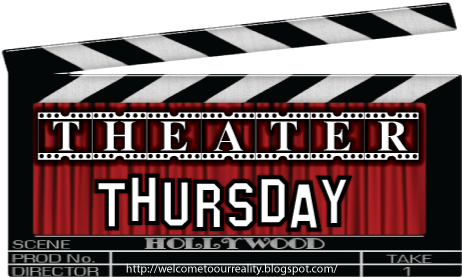 This week's Theater Thursday is a first. This week's featured movie is the documentary, The September Issue. 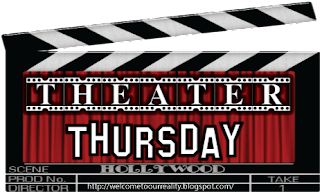 This is the first documentary to be featured on Theater Thursday and I think it's a good one! The September Issue is a documentary that follows the course of Vogue Magazine compiling their articles, photographs and celebrities covers for their famous September issue. 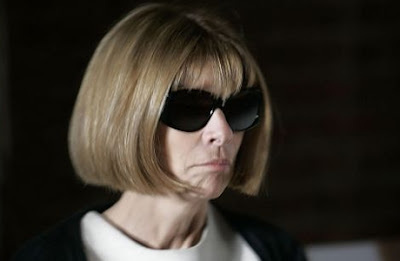 The documentary also follows the daily life of the Vogue editor in chief, Anna Wintour. If you didn't know, Merryl Streep's performance in The Devil Wears Prada was loosely based on Anna Wintour. The documentary also follows the daily lives of other Vogue contributors doing their part to getting the issue ready and showing how much work really goes into all of the photo shoots. It's really fascinating to see how much time goes into picking out exactly what photographs are Vogue worthy and how the issue becomes bigger and better each year. If you've never seen The September Issue then I recommend seeing it. It's available on instant watch right now on Netflix and available on amazon. I really need to watch this! It sounds very interesting, and I think I'd enjoy it! How are you liking the Mortal Instruments series? its my fave series ever!!! I LOVED this documentary! What a fascinating woman! Oh, I've seen this. I still have it. It's pretty cool to get an inside look at this industry and to compare Meryl Streep's character in devil wears prada to anna wintour.